John was with FC Sochaux in his native France before joining United. 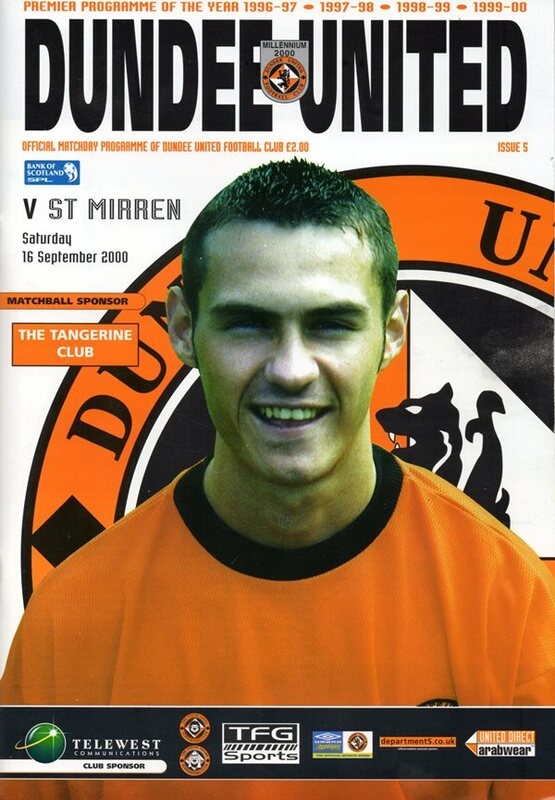 He did not stay long at Tannadice and spent some time on loan at Arbroath 2001-02. John was born on this date in France. 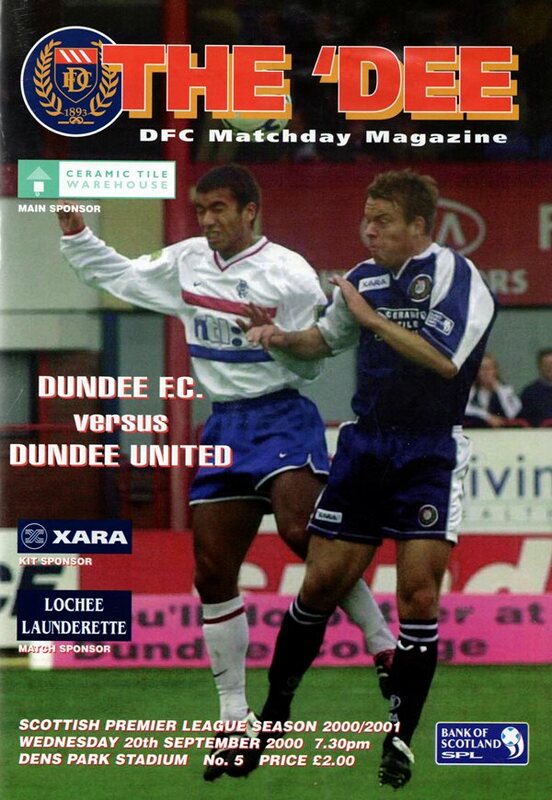 Stephane Leoni and Mvondo Atangana made their home debuts as United looked to turn their woeful start around against St Mirren at Tannadice. Partnering Atangana up front was Alphonse Tchami ensuring an all Cameroon strike force was on show. David Hannah wore the captain’s armband in the enforced absence of Jason de Vos. New signing Jamie Fullarton was given the squad number of 30 took a place on the bench.